6 How To Redeem Points On EarnBack App? 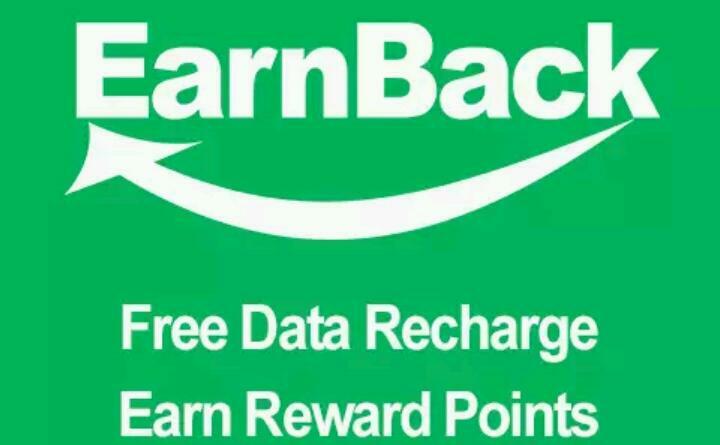 Earnback App Refer and Earn- Hi guys, here is one another app to earn free recharge by referring your friends. Earnback is a free recharge app through which earn free recharge as well as Paypal cash by referring your friends and family. Get more recharge by downloading apps. Tired of paying for data? Tired of running out of talk-time and SMS text messages? Want free PayPal money? Top-up for FREE, Recharge for FREE, and Get FREE cash back with EarnBack. In shortly this app helps you get more top-up data, recharge your talk-time and SMS, and get PayPal money…all for FREE! It supported worldwide and provides you free mobile recharges for 300+ mobile operators in 100+ countries including Brazil, Mexico, India, and Russia. It is the best mobile recharge top-up app in the world. And now get Free PayPal money also. Future versions of this app will allow you to redeem points for gift cards and receive cash back through Paytm! Follow the below instructions to earn free recharge! ▪ Firstly ⬇Download Earn Back App from play store. ▪ Install and open app. ▪ Then select county code and Register using your mobile number. ▪ After that, verify mobile number using OTP. ▪ Done! Now refer your friends and complete app downloads. 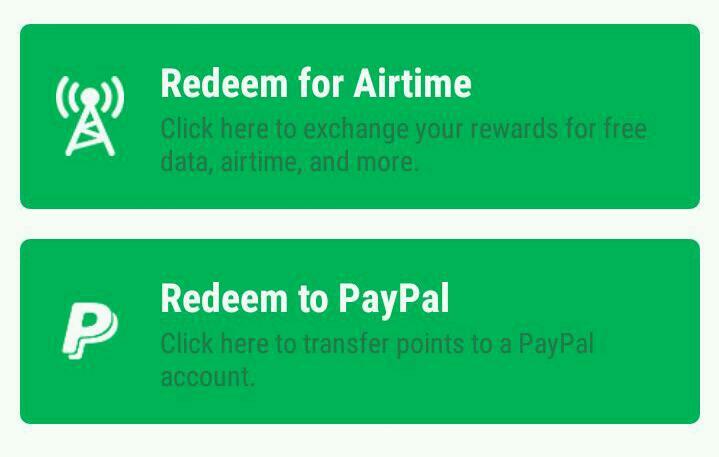 ▪ Redeem the points to free recharge, paypal etc. ▪ Click on menu on Top right. ▪ Then select refer and earn option. How To Redeem Points On EarnBack App? ▪ Click on redeem Tab. ▪ Then Select Top up or PayPal redeem. ▪ After that fill your details, select your points and proceed.